Summer is on his way and we have to get ready, but don't you forget your face! Marianella has been cooking up some new amazing formulas at The Soap Bar! We are thrilled to bring you new products that will leave you looking like a stone cold fox. 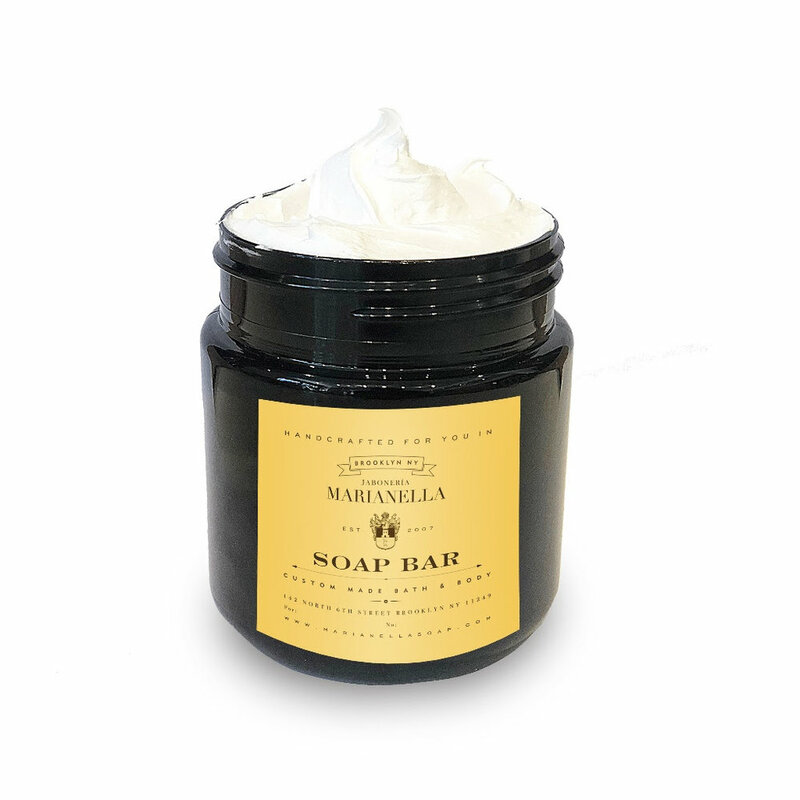 Available in Rose and Tea Tree Oil made by hand at the Marianella Soap Bar each is made with 100% Pure Ingredients.